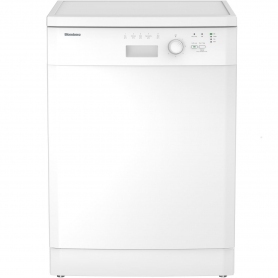 This full-size Blomberg dishwasher will fit under your kitchen worktops – while still being large enough for all the family’s dishes. It’s a freestanding design, so can be placed anywhere you like, as long as there is a water supply and outlet pipe nearby. There are five modes and four wash temperatures on the LDF30110W, so choosing the right cycle for your dishes couldn’t be easier. The Mini 30’ programme is perfect for cleaning lightly soiled dishes in a hurry, while the Express 58’ washes a full load at 60° in only 58 minutes. You’ll also find Eco, Daily Wash, and Intensive programmes for maximum flexibility. 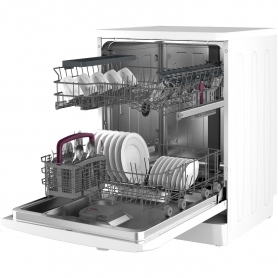 You’ll find 13 place settings in this Blomberg dishwasher, offering plenty of room for cutlery, glasses, plates, and more. Both the top and bottom baskets are also adjustable to help you fit in different shaped kitchenware. 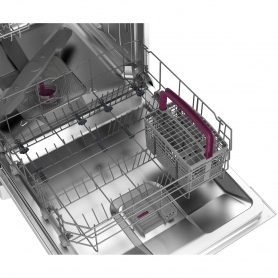 Featuring ‘A’ ratings for both washing and drying, this dishwasher will give you the best performance and results. 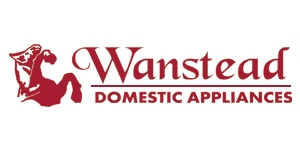 It’s even been rated ‘A+’ for energy efficiency to help you lower your utility bills. And, at just 49 dB, it makes very little noise, while the LED progress indicators let you know the cycle’s progress. 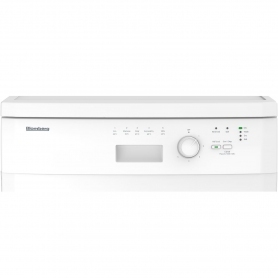 The Blomberg LDF30110W has a great choice of programmes and features so you can breeze through your dirty dishes. 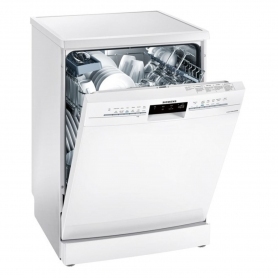 It’s exclusive to Euronics and Agent stores, so this amazing dishwasher won’t be available at any other retailer. Order yours today.